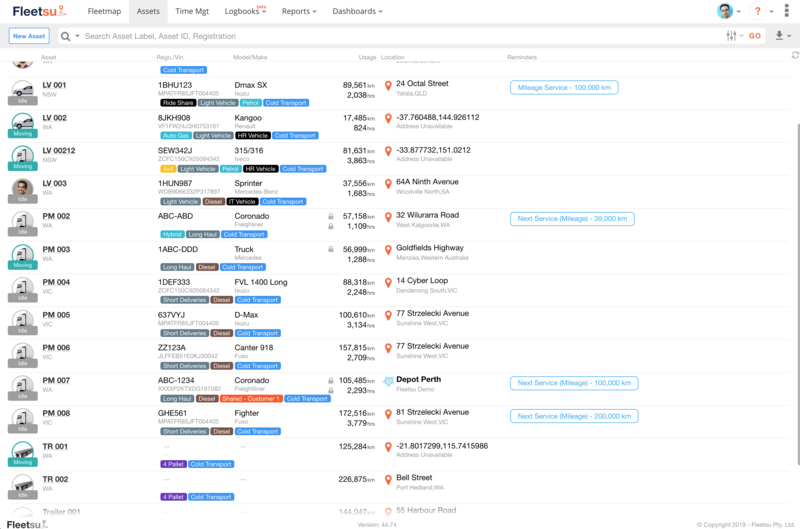 Real-time alerts for license, registration, insurance and maintenance requirements. Treat safety and compliance risks within your fleet before issues occur. 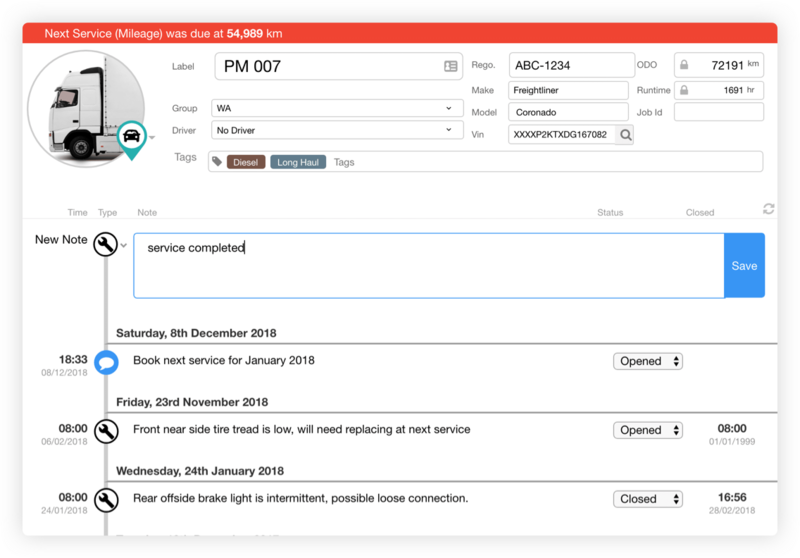 Do you know how well your fleet is being utilised? © 2018 Fleetsu. All rights reserved.